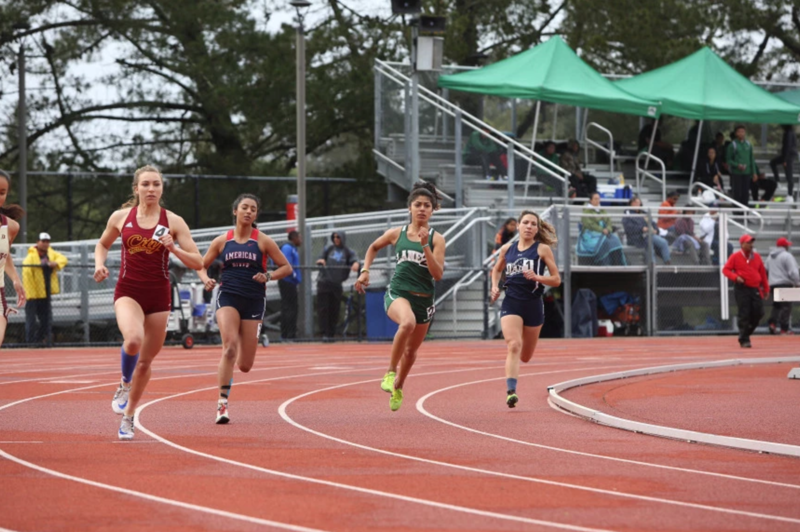 The Journalism Department at Laney College offers practical newspaper experience and academic preparation for students preparing to transfer to four-year institutions. Emphasis is placed on new technologies and preparation for media jobs in a computer-oriented society. Additional areas of study include journalism history, ethics, law, and the role of the press in our society. Laney College faculty, classified staff, and students are invited to meet the candidates for the next Vice President of Student Services position. Please join us in an open forum as the four candidates share their vision and goals for student services at Laney. Dave Belman – 11:15 a.m. to 12 p.m.
Vicki Ferguson – 12:15 p.m. to 1 p.m.
Mildred Lewis – 1:15 p.m. to 2 p.m.
Dave Belman has 16 years of experience providing progressively responsible student-centered leadership in higher education. 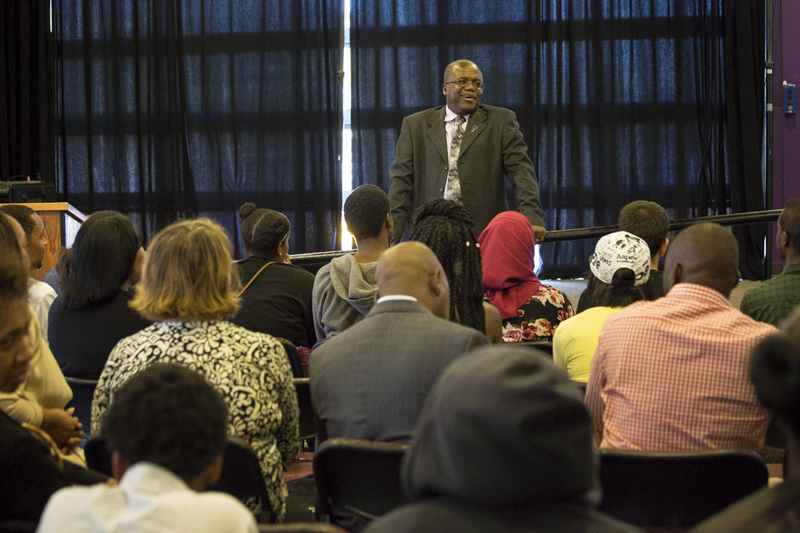 He currently serves as the Dean of Student Success at Los Medanos College where he previously served as the Director of Student Life & Transfer Programs, HSI Grant Transfer Readiness Director and Faculty Director of Student Life. 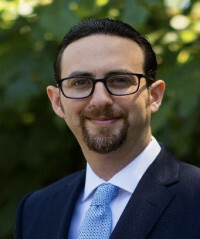 His experience also includes multiple coordinator and teaching roles at the University of California, Berkeley and the University of the Pacific. In his current position, Dave is responsible for eight Student Services areas at a community college serving more than 12,000 students each year, as well as five learning communities (with more than 1,000 students involved) and the student conduct process. 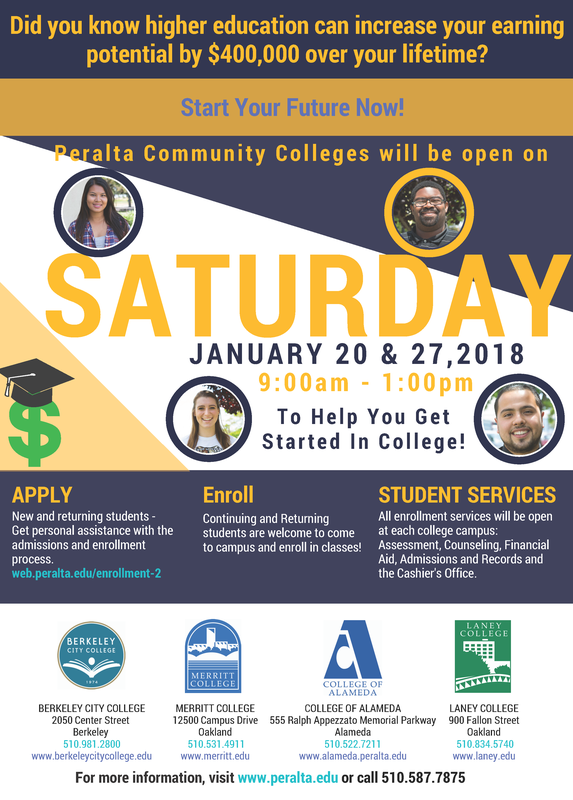 Additionally, he has provided leadership for major institutional planning efforts including Student Equity, Student Success & Support Program (SSSP), Integrated Planning, and enhancing high school articulation and dual enrollment programs in East Contra Costa County. Dave is a proud product of the community college system having attended multiple community colleges before transferring to the University of the Pacific where he earned a B.A. in Music and an M.A. in Educational Administration (with a concentration in College Student Affairs). Dave is a student-centered, social justice minded educator who is continually working to design and implement innovative approaches to supporting student success by providing transformational experiences for students that lead to equity and excellence, with a high focus on integrating student services and instructional efforts. Vicki Ferguson holds a Bachelor of Science degree in Psychology from Alabama State University (Montgomery, AL) and a Master of Science degree in Counselor Education from Jacksonville State University (Jacksonville, AL). Vicki began her career in higher education over 15 years ago, serving as a counselor at her alma mater, Jacksonville State University, and as the TRIO coordinator at River Parishes Community College located in Sorrento, LA. 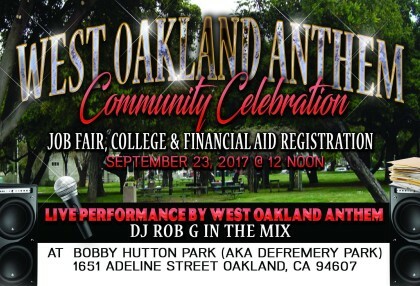 After relocating to the East Bay in the spring of 2003, Vicki began her California community college career trajectory at Contra Costa College. She was hired as an Adjunct Counselor, teaching college success and career courses and counseling students in the Extended Opportunity Program and Services (EOPS) department. She became a full-time EOPS Counselor in 2006. As a result of her dedication to the college and her passion for helping CCC students, Vicki was soon recruited into the ranks of management. In 2007, she was hired as the EOPS/CARE Manager, a position she served in for four years. With the retirement of the Dean of Student Services in 2011, Vicki was selected by the college president to serve as the Acting Dean. In 2013, she was hired for the permanent position as Dean of Student Services, where she continues to serve to this day. 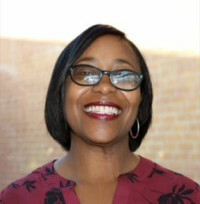 As the Dean of Student Services, she has led the Student Services Division, which includes Admissions and Records, Financial Aid, Disabled Students Program and Services, EOPS, CalWORKs, Student Life, Assessment, Counseling, and other onsite community partnerships with the purpose of providing resources to students. She has developed policies and procedures for student resources, such as shower access for homeless students and a lactation room for students and employees. She has served on participatory governance committees, such as Enrollment Management and College Council at both the college and district levels. She has served as the Title IX Coordinator and Student Conduct Officer, collaborating with Athletics, Police Services, and other departments, and providing professional development to the entire campus. She has also led state-wide student initiatives on the campus, such as the implementation of the Student Success and Support Program, which involved a wholesale restructuring of the Super Saturday Student Orientation Program. Vicki believes passionately in the California community college system, not only as a place where students receive academic instruction, but where they grow and develop their full human potential. Mildred S. Lewis currently serves at the Dean of Enrollment Services & Director of EOPS/CARE Program at Laney College leading a complex 3.2 million dollar portfolio to enhance and improve student access, equity and completion. In her capacity as a Dean, her accomplishments range from serving as the administrative lead transitioning the financial aid department from manual processing of federal financial aid to automated People Soft Financial Aid Module implementation; leading professional development training through the lens of cultural sensitivity for classified student service professionals during spring break 2015 by hosting Diego Navarro’s Academy for College Excellence four day experiential learning institute as well as promoting student success engagement strategies in her educational portfolio. 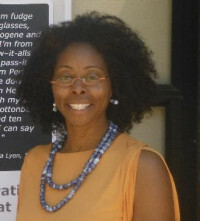 In addition to her student service background serving a diverse and multicultural student body and participating in shared governance committees, Mildred facilitates a graduate seminar course at Mills College on Issues and Trends in the Community College System supporting the educational preparation for current community college administrators and aspiring administrators. She also taught at Laney College as an adjunct faculty member in the Philosophy/Humanities department for two semesters and guest lecturer and facilitated class discussions on Poetic Narrative, Karl Marx: Alienation of the Worker and Liberation Theology as Philosophy. Mildred earned a Doctor of Education degree in Educational Leadership at Mills College in Oakland, California. She also earned a Master of Art’s degree in Educational Leadership at Mills College, a Master of Art’s degree in Theology at the University of San Francisco, San Francisco California. Prior to graduate school, Mildred earned a Bachelor of Art’s degree in Philosophy and Religion at San Francisco State University and an Associate in Art’s degree in French at College of Marin, Kentfield, California. 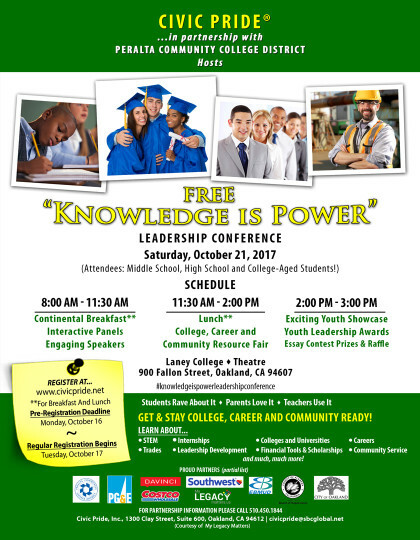 What: “Knowledge is Power” free leadership conference. Attendees can learn about STEM, Internships, Colleges & Universities, Careers, Trades, Leadership Development, Financial Tools & Scholarships, Community Service and more. Who: Peralta Community College District in partnership with Civic Pride. 2:00 p.m. – 3:00 p.m. – Exciting Youth Showcase, Youth Leadership Awards, Essay Contest Prizes, and Raffle.